You should be doing something similar for your clients. 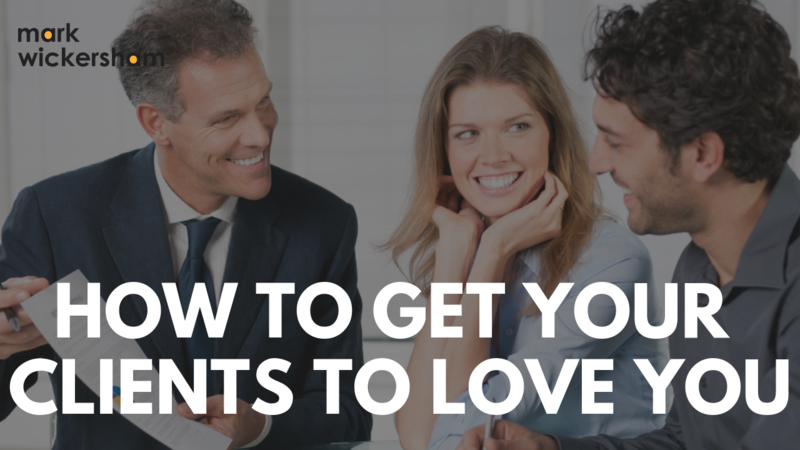 If you really care about your clients, you really want to be rewarding them for being a client. So what about creating them a gift like this that is impactful, useful and will really last. You may be worrying about the cost of such a gift. But what is the value of a client to you? If you’ve got a client that spends several grand with you every single year, don’t they deserve something that is going to impress them? And when you really wow clients with impressive things, then just like me, they are going to tell other people about it. 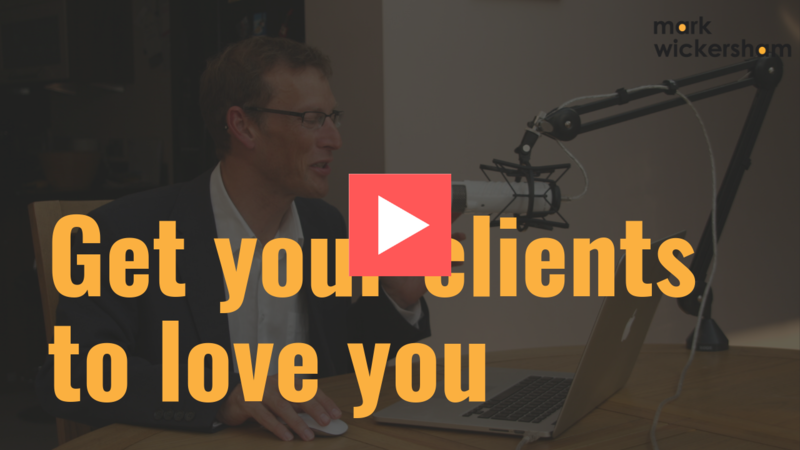 So, what can you do for your clients to blow them away with how much you care about them? And if you want to join a community of like-minded accounting professionals learning to price more effectively, then you can click here to join my free Facebook support group and take part in the discussion by letting us know what you have done for your clients.